It’s a question that can flummox even the most passionate, well-informed “foodie” (said with an eye roll): am I eating a hot dog or not? Thankfully, there’s now an app for that. The “Not Hotdog” app lets you take a pic of your food and find out if it is, in fact, a hot dog. 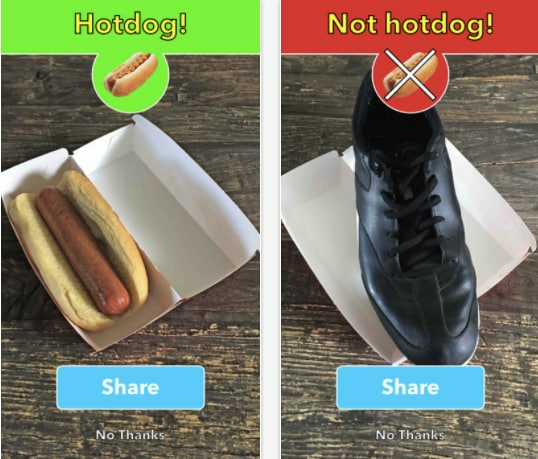 If your meal in question does not pass the hot dog test, the app will shoot back a resounding “Not hotdog!” judgement. You can even share your results via text or Twitter. The innovative technology is from SeeFood Technologies Inc., an offshoot of Home Box Office. It’s the real-life version of Jian-Yang’s app in the latest episode of “Silicon Valley,” which, instead of shooting back dietary data on a picture of the user’s food, simply let them know if they were eating a hot dog or not. Also Read: 'Silicon Valley' Fact Check: Could Shazam for Food Really Get Funded? And while Erlich was less-than thrilled about Jian-Yang’s product, app store reviewers seem to love Not Hotdog so far. “Almost ate a slice of pizza thinking it was a hotdog. This app saved the day. And probably my life,” said reviewer tvit0. “A blessing to the hot-dog confused or curious,” said Left Zombie Limb in another five-star review. Unfortunately for Android users, the app is not available on Google Play, so you’ll have to depend on your friends with iPhones to decipher what you’re eating at lunch. 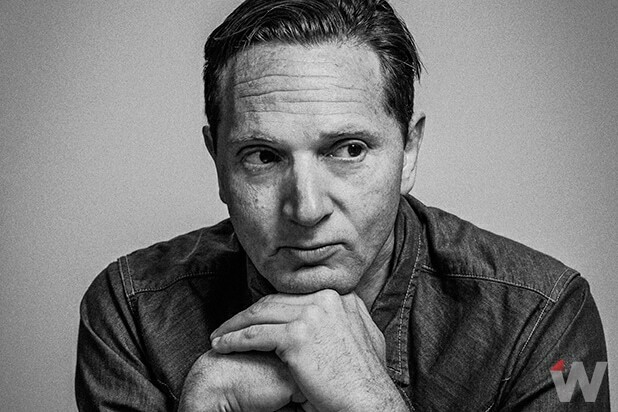 Matt Ross, Director of "Captain Fantastic"
‘Silicon Valley’ Fact Check: Could Shazam for Food Really Get Funded?